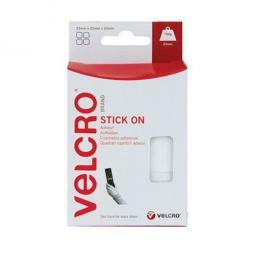 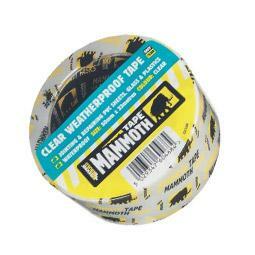 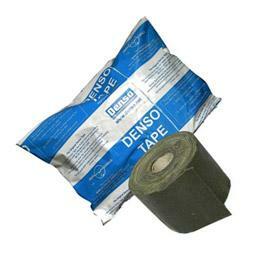 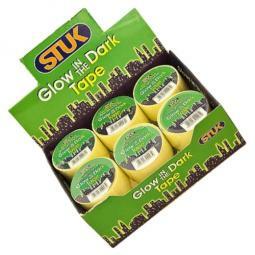 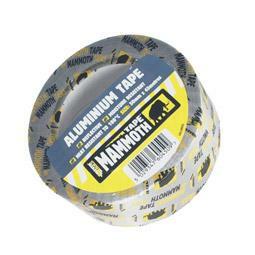 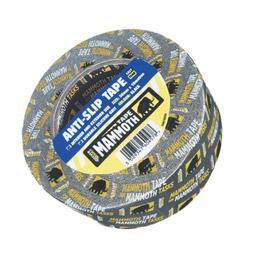 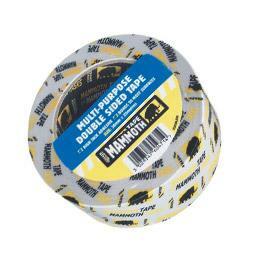 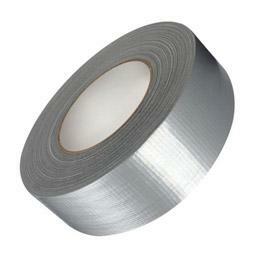 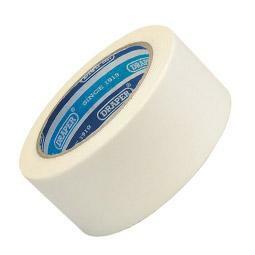 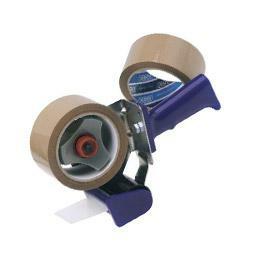 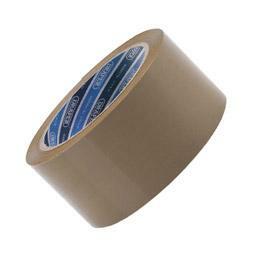 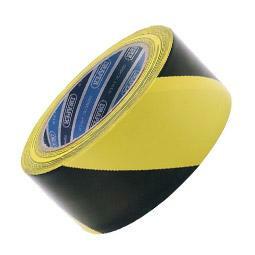 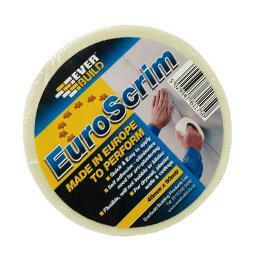 This great range of tapes has been put together to ensure that whatever the job, we will have a tape to cover it. 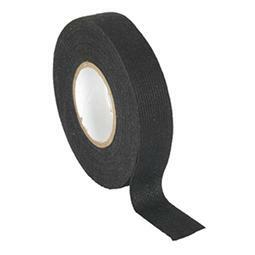 With over 100 different products to choose from, we're sure we will have the right type and size of tape for the job at hand. 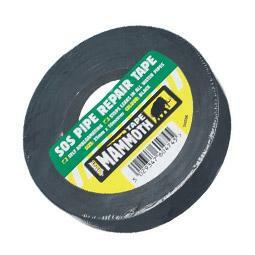 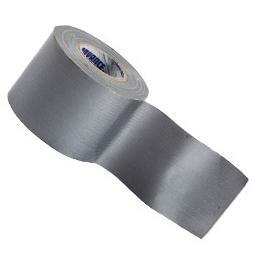 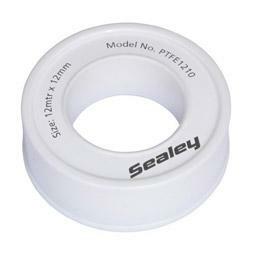 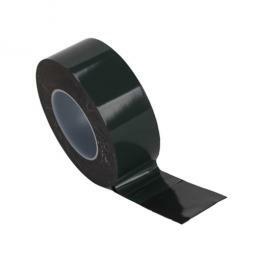 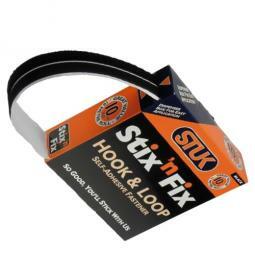 Repair Tape, Waterproof Tape and Double Sided Tapes are just a few of the options available - whether the use is at home or industrial, our Tape products won't let you down. 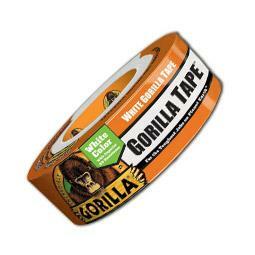 With market leading brands such as Gorilla, Marshalltown and Harris in the range, we know we are offering tape products that will offer you performance, reliability and longevity.